Wishing my mom and mother-in-law, and all the moms I know, a happy and restful day. 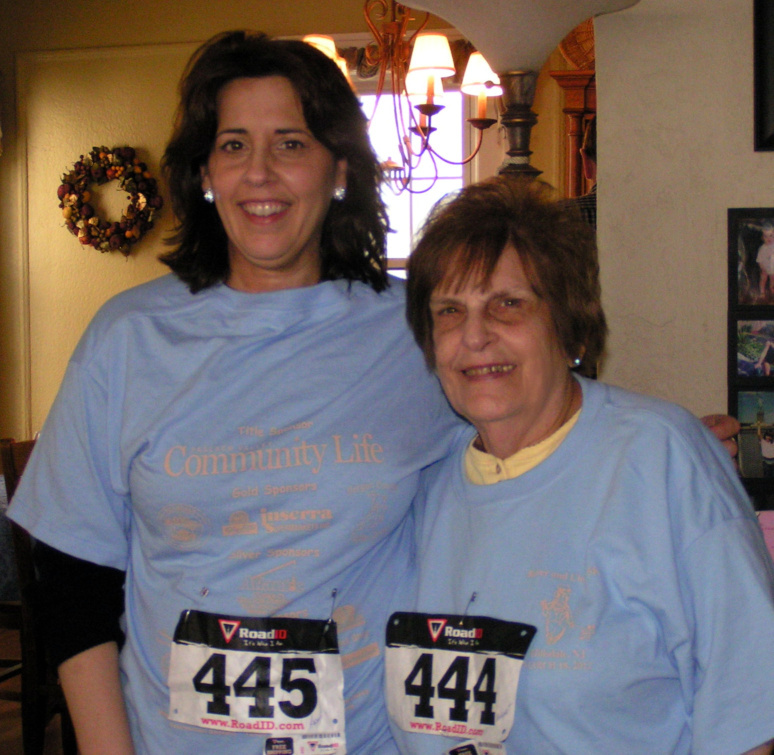 A few months ago, my mom and I walked a 5k. See you guys at The Girt over Memorial Day. I get a little bit bummed out when there are lots of family activities and we are not able to be with all of you. I enjoyed all the pictures from the Al n Rose anniversary party, David n Josemine betrothal, and Kate’s graduation. We will be at the Sea Girt compound from Friday May 25th till Tuesday May 29th and hope to see as much of our family as we can. Jodi and all 3 boys will be in attendance. Luke graduates from Middle School on Friday. He is quite a little entrepreneur with a lawn-mowing service. I bought a pickup truck and a trailer to drive him around to his clients, and I put Luke and Vince both on my payroll for mowing my office property. This is in lieu of a college savings plan. Jodi is going to Denmark June 16th for a week as part of her “Teacher of the Year” perks.